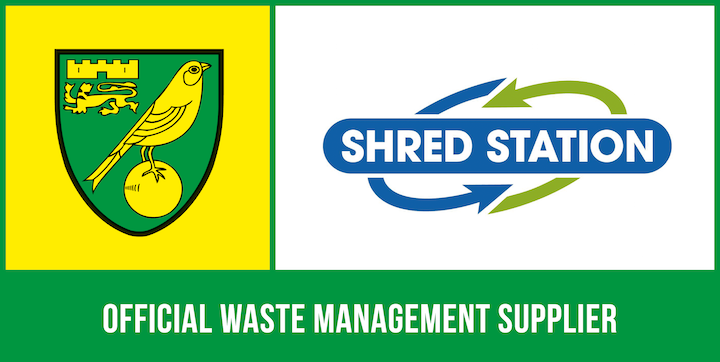 For the 2016/17 season we continue to partner with Norwich City Football Club as their official waste management supplier. We are proud to provide our waste management services to the club that is close to our Managing Director’s heart. Norwich City is the local football club to our head office and depot in Norwich. Simon, our MD, has been a keen supporter of the club for many years, along with many of the staff. In addition to supplying the club with our waste management services we are continuing to partner with the club in the 2016/17 season by sponsoring the dugout, see our sponsorship blog for a picture and more detail. Read the club’s official announcement on the Canaries website.